Sergei Bubka's Millennium Games is a multi-event Olympic game, composed of nineteen events: 100m, 200m, 400m, 110m Hurdles, 400m Hurdles, Relay 4x100, Relay 4x400, 800m, 1500m, 3000m Steeple Chase, 5000m, Long Jump, High Jump, Triple Jump, Pole Vault, Javelin, Discus, Shot-put and Hammer. There are four play options:Team Arcade: in this mode, the player chooses to lead a national team among the ten available, to compete over nineteen events. The objective is to obtain the maximum number of medals, and in order to compete the athletes must first pass a qualification level. Each team has 8 athletes with different event specializations. The player can choose name and gender, as well as the difficult level. 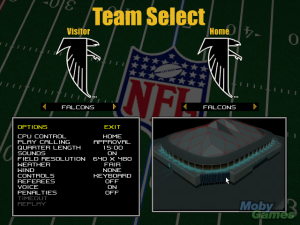 After selecting the team, the player has to choose an event to compete. At first just one event of each category (sprinting, long-distance, jumping and throwing) will be available. If the player wins a bronze or silver medal, one more event will be open. A gold medal will open two more events. Training Decathlete: in this mode, the player has to train a decathlete/heptathlete through his/her career. The player first creates the athlete, choosing his/her name, gender, and characteristics, such as: strength, speed, acceleration, jump, endurance and reaction. Choosing a specialty (sprint, distance, throw or jump) gives the athlete pre-defined scores on each characteristic. 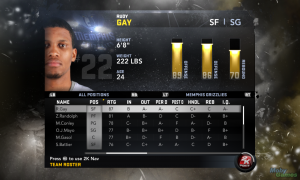 The player also has 20 points to spend freely among the characteristics. 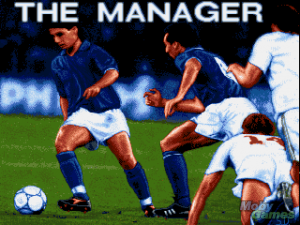 Besides controlling the athlete, the player has to control the training team, composed by a coach, a manager and a physician. Each one has his own screen, with different controls on it. The coach screen is where the player plans the athlete's training regime, gaining points by training at the events. The physician screen shows the atlhete's physical status, allowing the player to cure injuries by spending points on the area of injury. 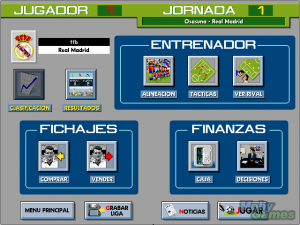 The manager screen is where the player chooses the competitions in which the athlete is going to take part. 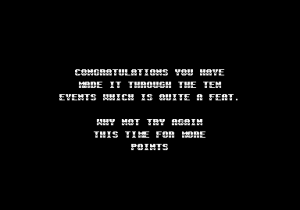 Free Play: in this mode, the player can freely choose to compete in any of the nineteen events. Multiplayer: in this mode, up to 8 players can compete though a LAN, or 2 players can compete in split screen mode. 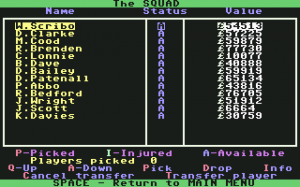 The players participate in a championship with the chosen events from the nineteen available.There are two control methods available: keyboard/gamepad and Mouse Driven Power (or MDP). The keyboard/gamepad method consists in frantic alternate key tapping to generate power for the athlete. The MDP consists in a single handed control method: a rotating red and green circle with a blue arrow at the bottom center appears under the athlete's feet. In order to gain speed, for instance, the player must hold the left mouse button while the green section of the circle passes under the blue arrow. Keeping the button pressed while the red section passes causes the athlete to loose speed. The second mouse button is usually used to jump or throw objects.